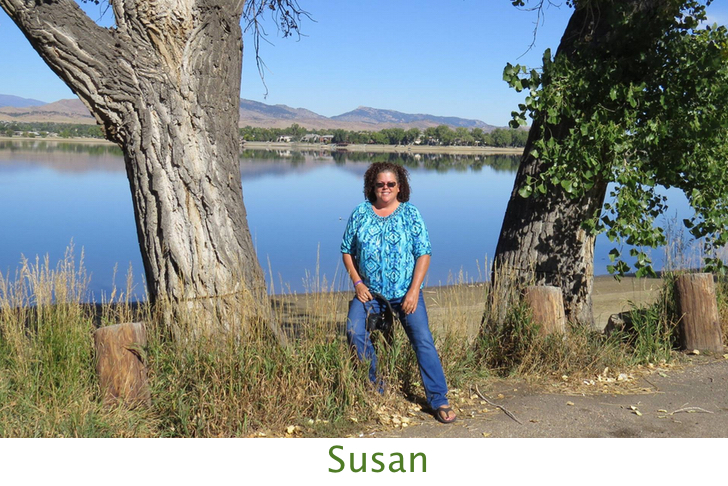 Are you curious about the life of full-time RVers? 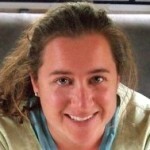 What about those who travel solo or with kids? 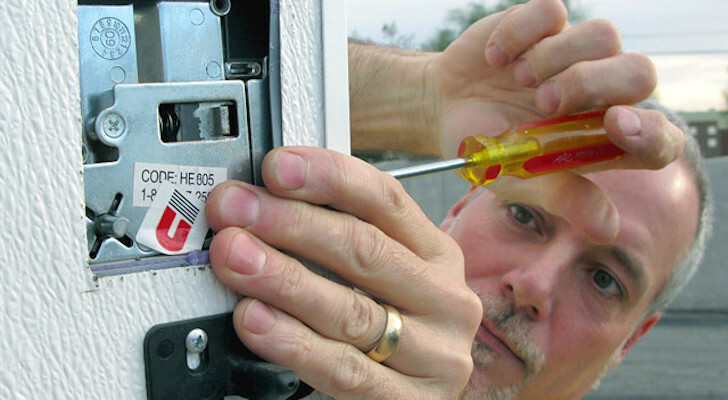 16 full-timers answer their most FAQs. When you live full-time in an RV you get a lot of questions about your chosen lifestyle. 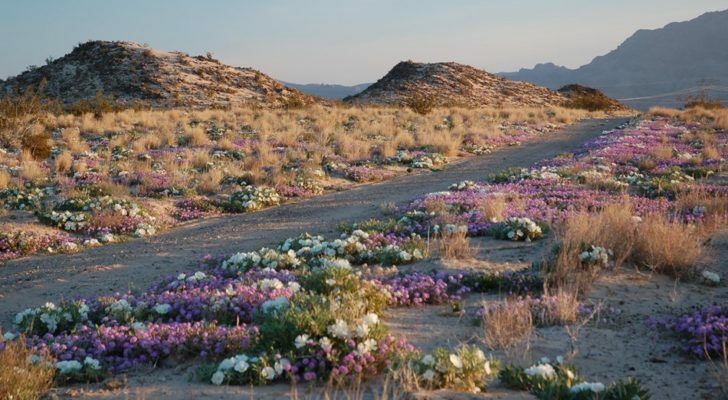 And when you fall into the category of a nontraditional full-time RVer—i.e. 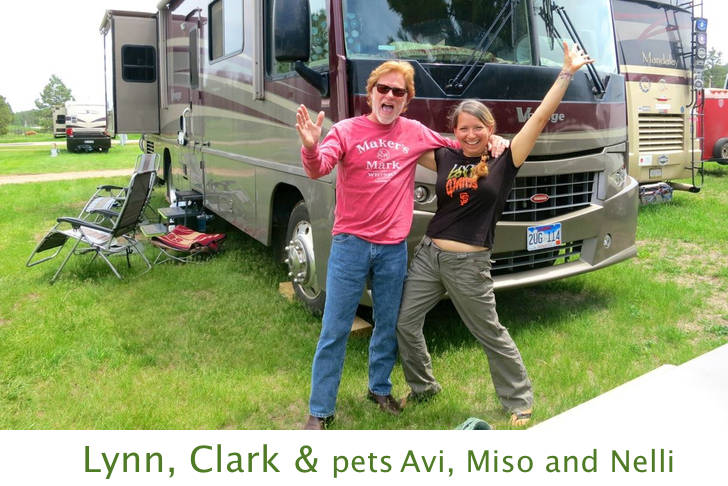 a non-retired couple who works from your RV, a solo RVer, or a family on the road—the curiosity about your lifestyle is even higher. 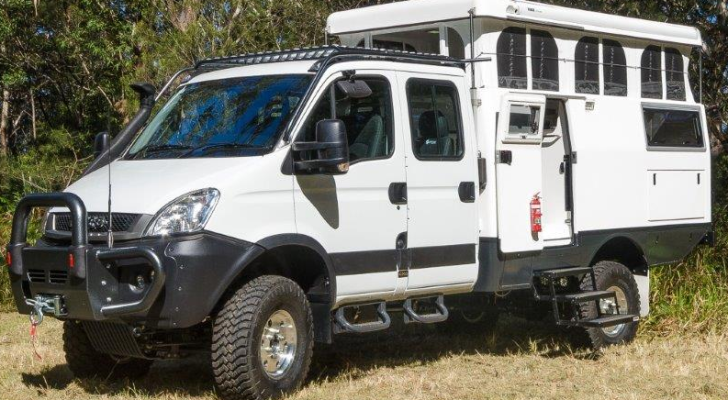 As someone who fits this description (not retired and living full-time in my RV) I know first-hand the types of questions people often ask about our finances and the logistics of living and working from an RV. And I wondered if others got the same type of questions. 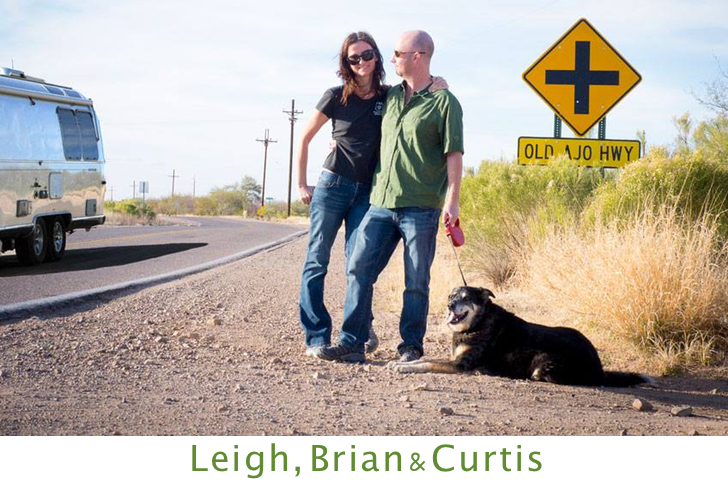 Leigh and Brian have spent 6 years living full-time in two different Airstream trailers. 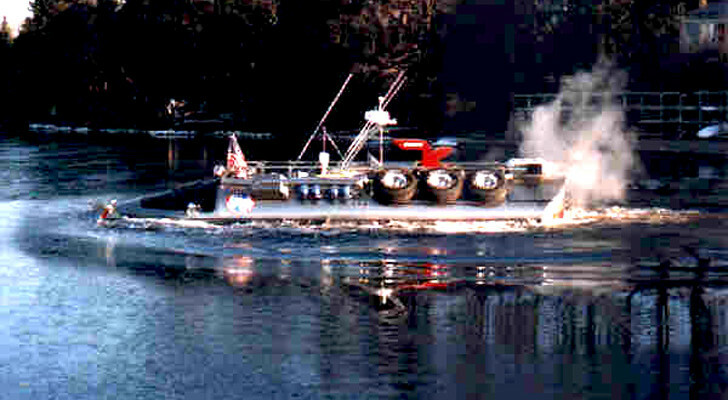 First a restored 1963 Flying Cloud, and then in 2011, a brand new 27-foot trailer. A: Boondocking at the North Rim of the Grand Canyon and near the Grand Tetons. 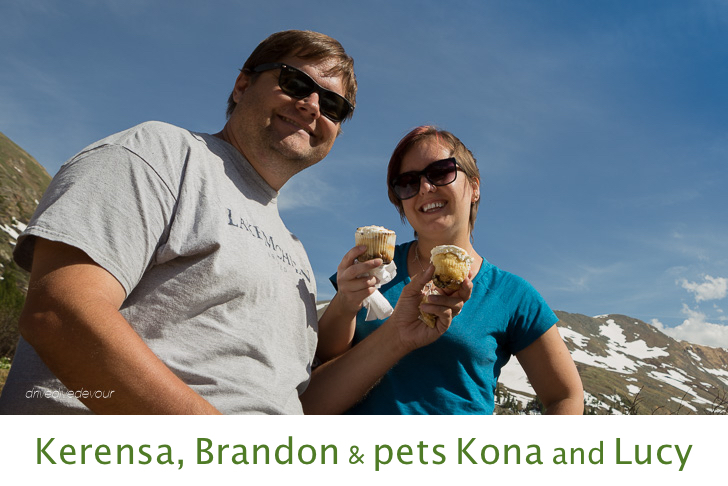 Kernensa, Brandon, and their furry crew have been on the road full-time for two years. 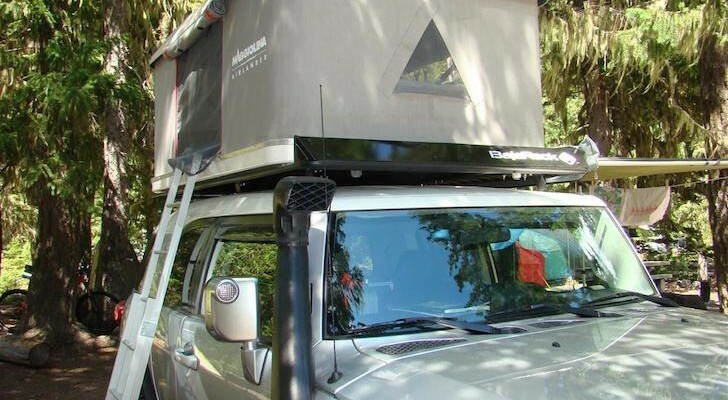 They recently downsized from a 36-foot to a 31-foot class A outfitted with solar panels and are loving the freedom of life on the road. 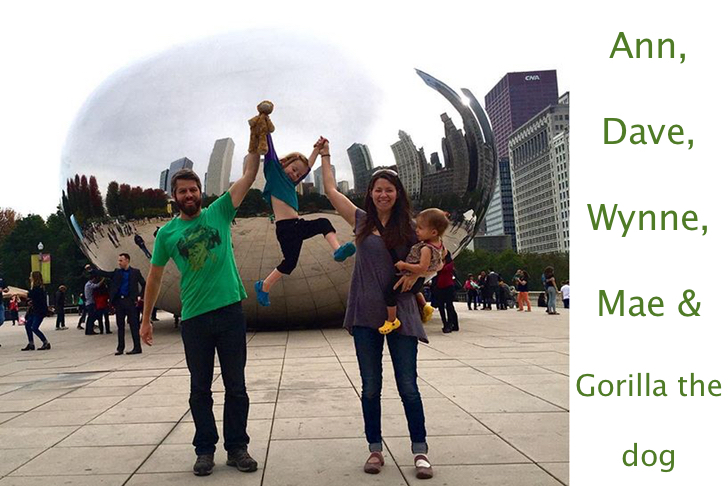 Q: What do you do for work that allows you travel? A: We have a product design consultancy and work with clients through e-mail and the phone. 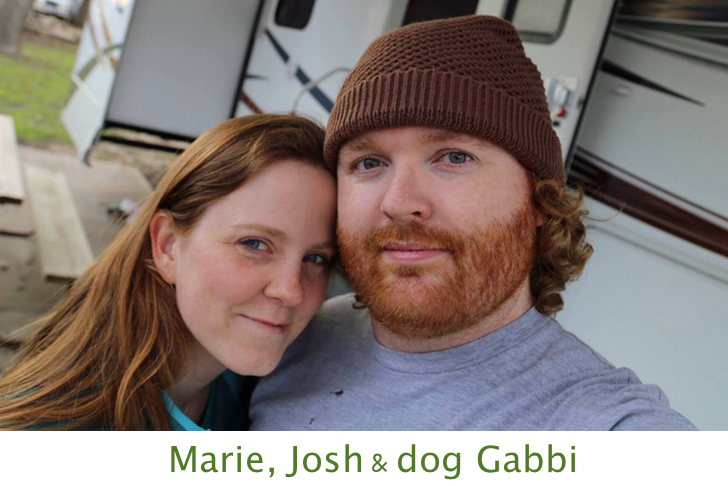 Marie and Josh are a couple of 30-somethings who started their full-time lifestyle 14 months ago. Since then they have traveled to 10 states including Alaska! Q: How are you doing this at your age? A: We have built businesses that we can take on the road. By harnessing near-ubiquitous Internet, we can stay busy in our professional lives while we travel. 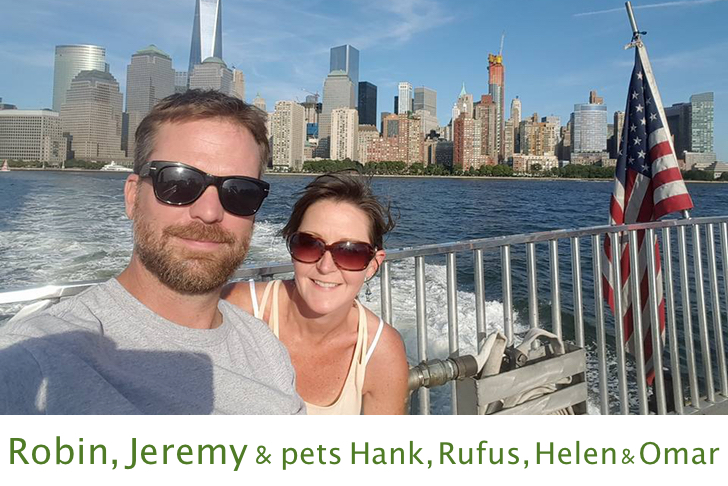 Robin, Jeremy, and crew have been full-time in their fifth-wheel for four and half years. Q: What is your favorite place from your travels? A: There is no one place. The journey is our favorite place. 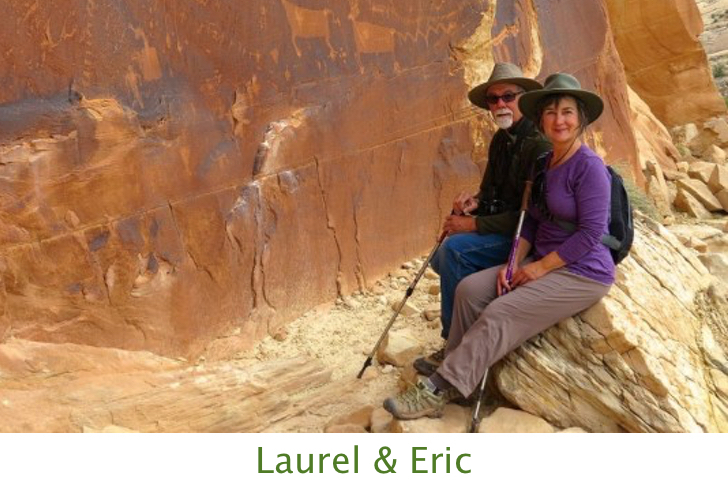 Laurel and Eric have been traveling full-time in their 27-foot Arctic Fox trailer for four and half years. 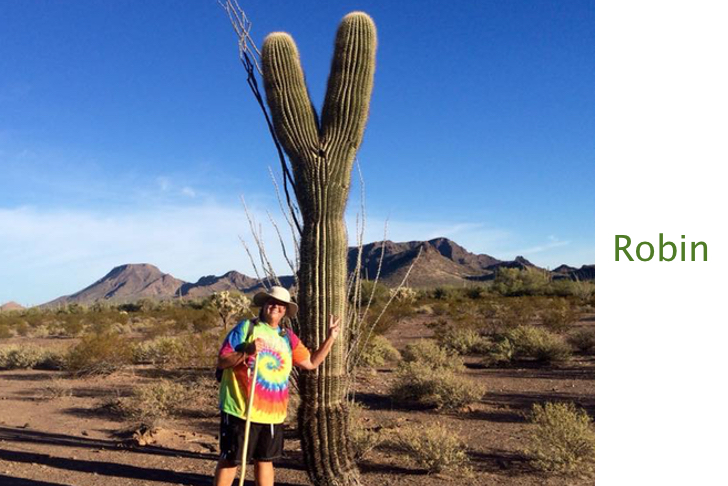 Q: What’s your favorite place you’ve been? This adventurous family has lived full-time in their 27-foot Airstream for four years. A: Sam is a computer programmer who works remotely via laptop and MiFi. 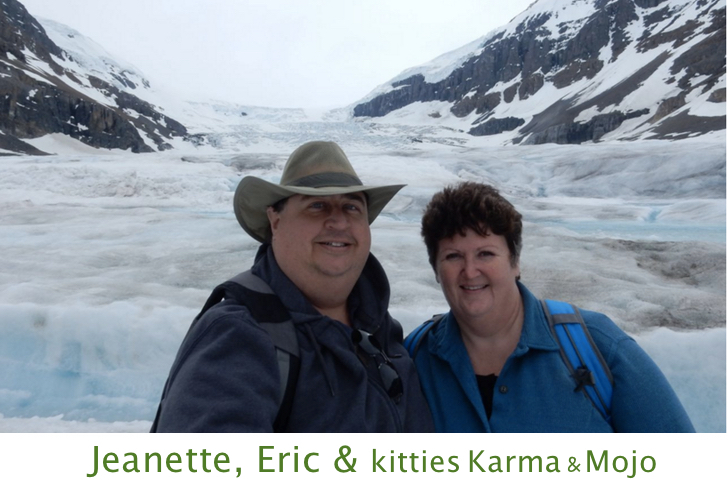 Jeanette, Eric and their two sweet kitties have been living full-time in a 29-foot Class A motorhome. Q:: What do you do for money/how do you make a living? A: Eric is a computer consultant who works remotely. Lynn, Clark, and crew have been full-time in their beautifully remodeled class A for over five years. 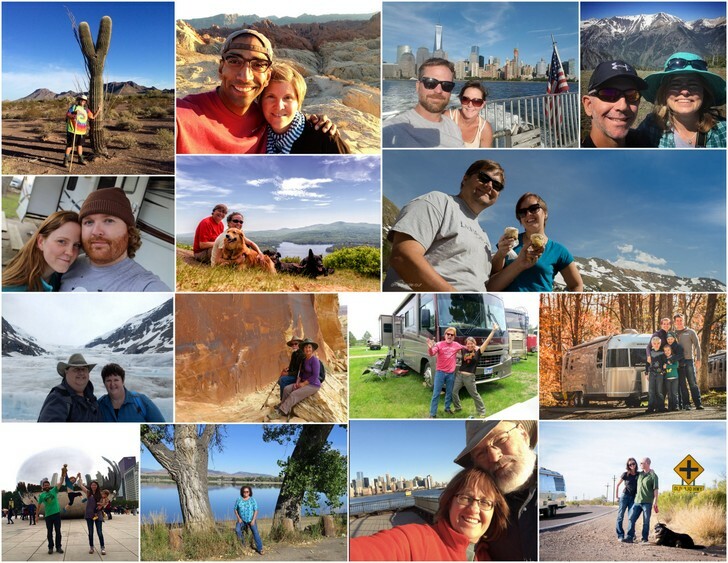 Kelly and Dave live full-time in their 27-foot Airstream. The first two they were mostly stationary in an RV park in Half Moon Bay, California so they could remain close to work. 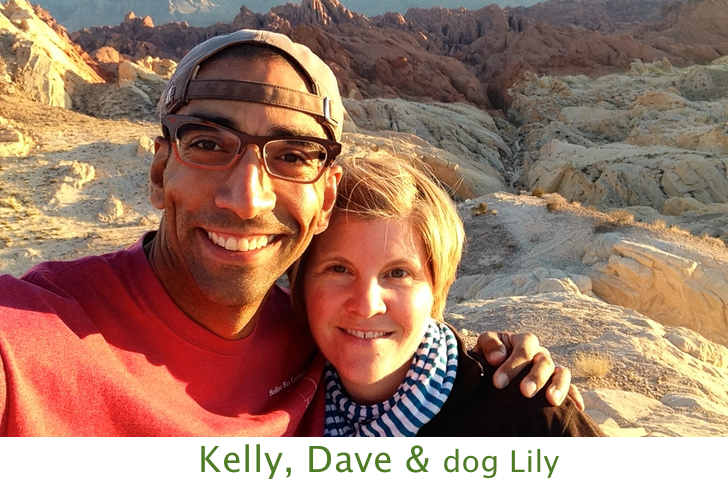 After their jobs went remote, they’ve been traveling full-time ever since. A: It was a process that started before we moved into the Airstream. We downsized from a 2,200 sq ft. house to a 900 sq ft apartment and then eventually to the Airstream. Once we got going, it was empowering and so very easy to just let it all go. We are SOOO much happier with fewer things. We have a very adventurous life that is so much more fulfilling. We wouldn’t change a thing! 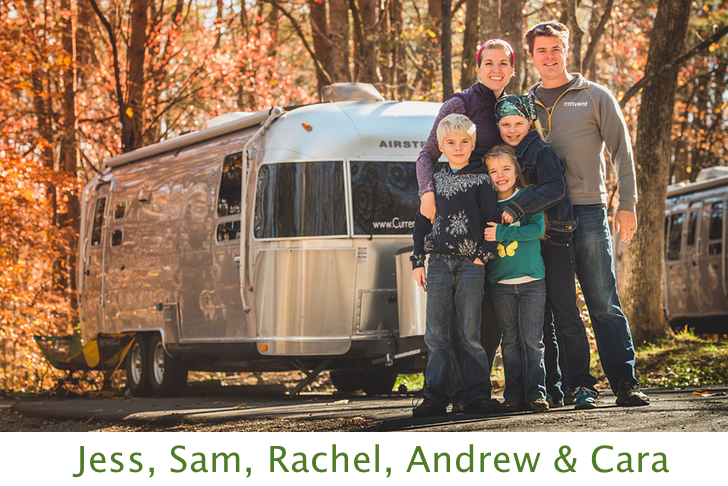 This traveling family of 5 live full-time in their 25-foot Airstream. Q:: How has it been camping with the kids? A: We’re not camping, just living in a slightly smaller house that we can move to live in any town we want, make a backyard of any park we want, and live in close connection as a family. 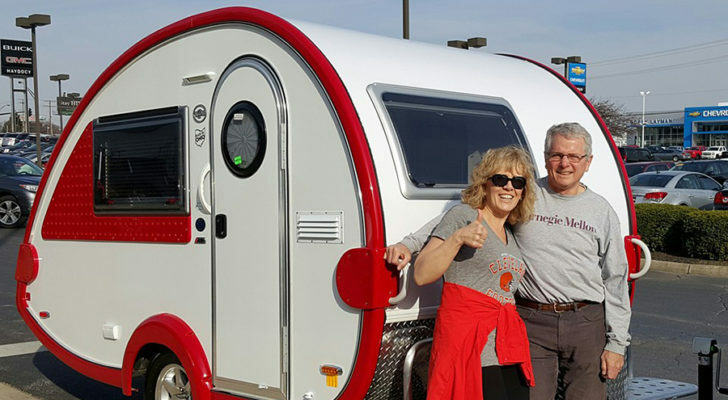 Sue has been on the road for years by herself in a 40-foot Jayco fifth wheel. Q: You travel around the country in that…by yourself? Aren’t you afraid? A: Yes I do! And no I don’t. There is a whole community of people living and working on the road (many also solo) and there is such fellowship, friendliness and helpfulness that I just love to see who I’ll meet next. 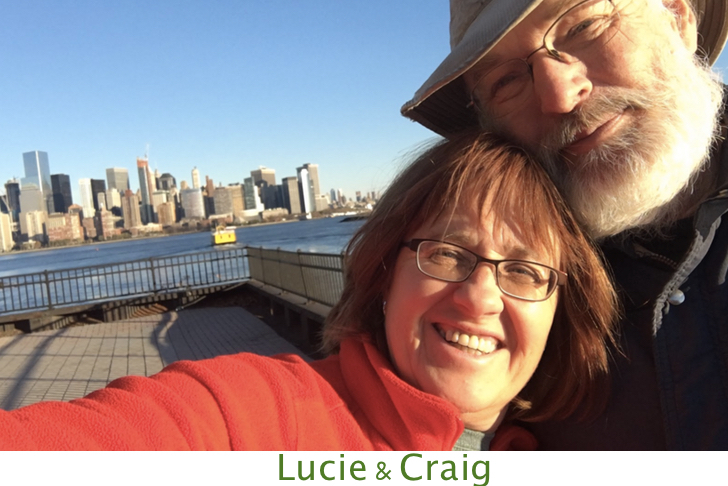 Lucie and Craig have been living and traveling full-time in their vintage BlueBird WanderLodge for five years. Q: How old is your bus and where are you from? 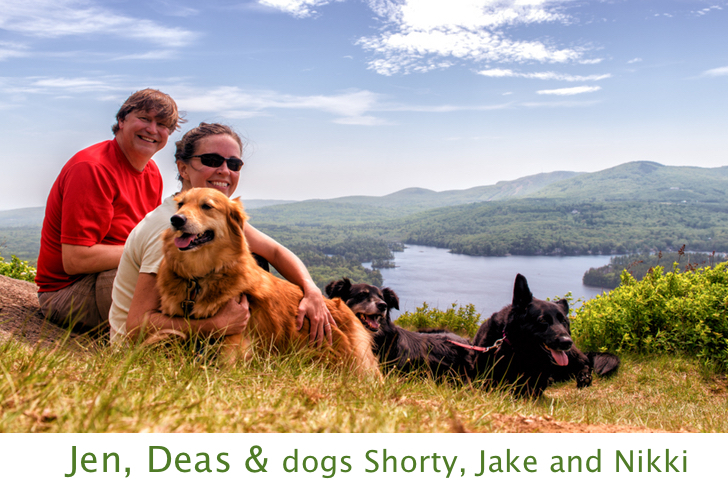 This couple and their three pups have been full-time RVing for five years. Q:: What is the most favorite place you’ve ever been? A: That’s a hard question to answer—I can tell you some of our favorites (like Grayton Beach & Glacier National Park), but it’s impossible to narrow it down just to one place. 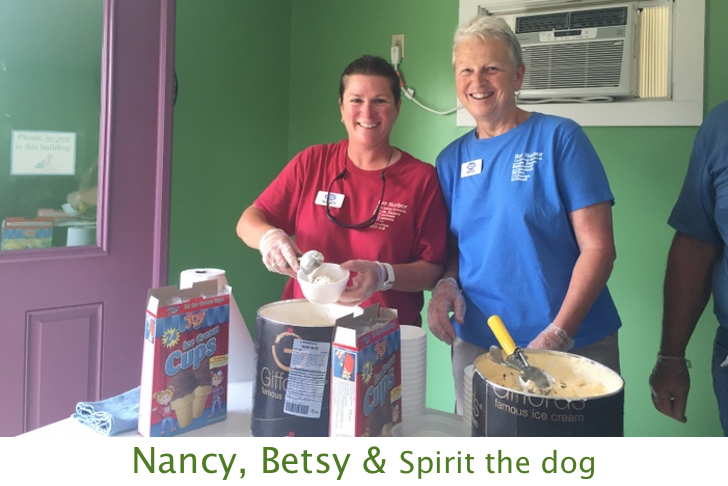 Nancy, Betsy, and Spirit have traveled the country full-time in their gorgeous 45-foot Class A motorhome for over seven years. A: Yes, we both drive. We find it important that both of us are capable of performing all tasks related to the operation of the RV, including driving. Betsy enjoys driving more than Nancy but we make it a point to switch off frequently so the driver does not get tired or road weary. 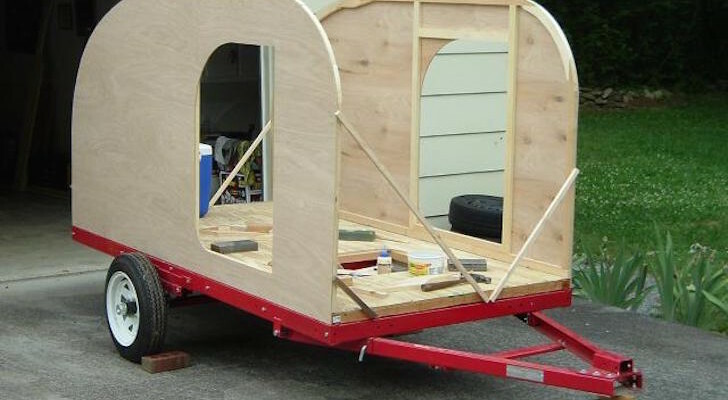 Robin has traveled all around the U.S. in her cozy 17-foot Casita trailer. Q: Aren’t you afraid traveling alone? 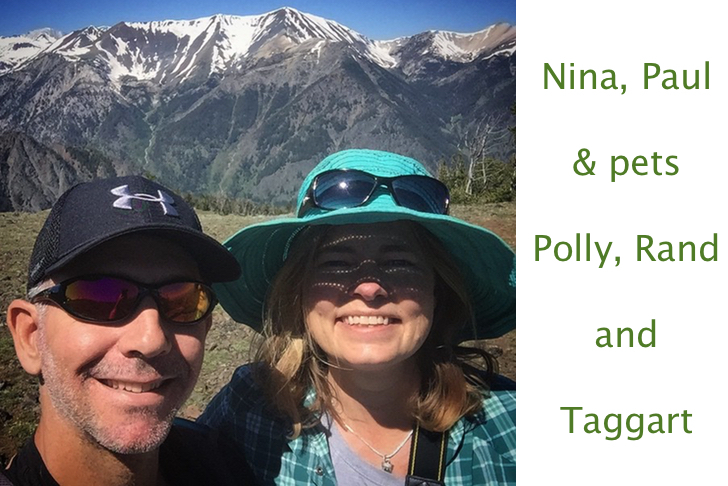 Paul and Nina travel with three pets in a 40-foot Holiday Rambler Endeavor. 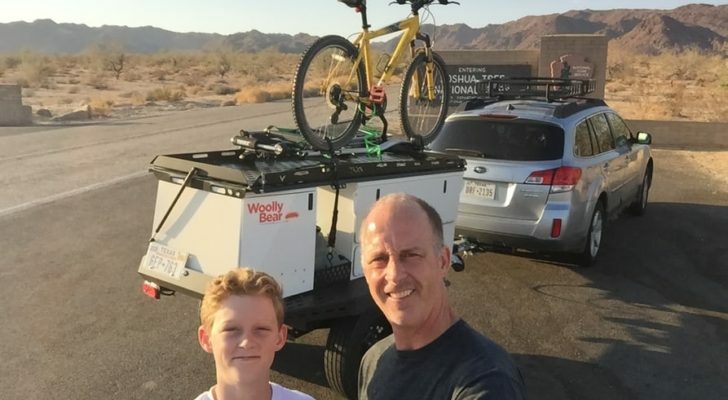 Q: How much does it cost (to RV full-time)? And how do you afford it? A: I say costs vary depending on how you camp and travel. Lots of controllable budget items can change those numbers. I’ve seen people RV with budgets varying from $1K/mo on the lowest end up to $5K/mo on the higher end. And we work on the road for the lifestyle.